Highway planning decisions should be made by local authorities. A few decades ago, hardly anyone doubted that highways and other public infrastructure induce significant economic growth. Today the link between highways and growth appears tenuous. Some recent studies suggest that increasing the overall stock of highways in the country will cause little, if any, economic improvement. There is no question that highways constitute an essential component of any modern economy. Surely, the National System of Interstate and Defense Highways contributed to post-war economic growth in the United States. But additional highways are not necessarily the path to greater riches in the twenty-first century, as they were in the twentieth. The Interstate System, like the railroads before it, ties virtually every place in the country together. Incremental additions to that network will add comparatively small overall economic benefits. The difference between the effects of current and past highway construction illustrates the difference between marginal and total economic effects. Most of the Interstate System was completed by the early 1970s. By now it provides a high degree of connectivity across the nation. Like the railroads before it, it ties virtually every place in the country to everywhere else, linking producers to raw materials, customers, and trading partners wherever they may be. Incremental additions to that network will add comparatively small overall economic benefits. Although nationwide effects of new highway construction are now smaller than they were, effects on the economies of local areas are still important. Here, we focus on such localized effects. 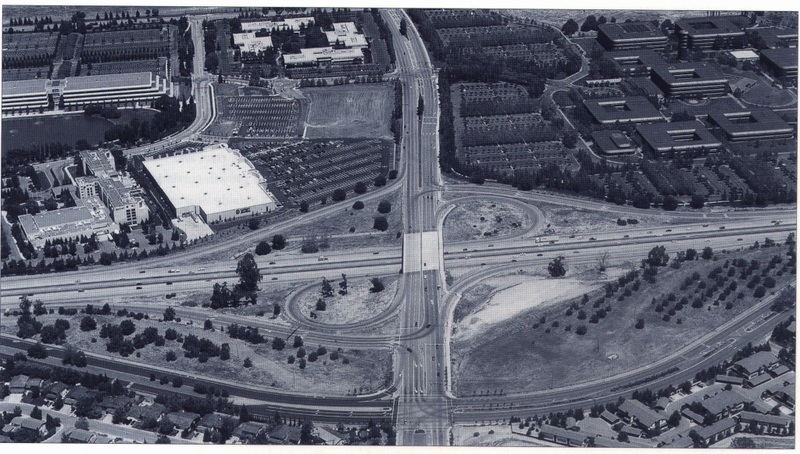 Consider what happened when a new highway was extended into the typical suburban fringe area twenty or thirty years ago. Land developers were attracted to the newly accessible sites adjacent to and near the road and built houses, shops, offices, and factories there. The highway became a growth corridor. In some places, such as Route 1 in central New Jersey or Route 128 outside Boston, the corridors even bear the highways’ names. But suppose those highways had not been built. The houses and factories that located nearby surely were not created by the road; many would have sprung up elsewhere. Route 1 and Route 128 grew by attracting families and firms that would have settled along some other corridor. Although researchers have long suspected that such redistribution occurs, it has been difficult to examine this effect in a systematic way. Empirical data have been scarce because highway-project evaluations typically don’t look for economic losses outside the immediate project area. Recently, however, we conducted a study that illuminates some important aspects of this phenomenon. Using a production-function study of California counties from 1969 through 1988, we found that increases in county economic output were higher in counties that also increased their spending for highways. But there was also evidence that county outputs were lower in counties that bordered on those that increased their highway spending. That is, increased highway spending in one county correlates not only with higher economic output in that county, but also with lower economic output in neighboring counties. These findings corroborate results of studies done by David J. Forkenbrock and Norman S.J. Foster at the University of Iowa and by Yorgos J. Stephanedes and David Eagle at the University of Minnesota. Forkenbrock and Foster suggested that economic effects of highways are largely a redistribution of economic activity from one location to another. Stephanedes and Eagle found that highway spending in Minnesota increased employment in urban centers there, but the new jobs came largely at the expense of losses in neighboring counties. The phenomenon is analogous to the action of an air mattress. If you push the mattress in one place, it bulges in another because the volume of air remains constant. With highways, if the volume of economic activity remains constant, there may be large economic gains near the project and losses elsewhere. 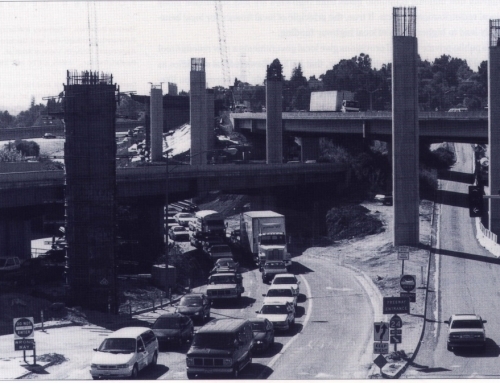 Of course, the volume of economic activity was not constant in the early days of Interstate Highway construction. By reducing the costs of shipping and personal travel, the Interstates contributed significantly to post-war economic expansion. But by focusing on the larger macro-economic outcomes, we may have overlooked the ways new highways have contributed to the relocation of local economic activities. If highways were funded primarily with local money, this locational effect would pose no serious policy issue. However, most highway projects receive large state and federal subsidies. Thus taxpayers in one locality may be paying for highway projects that will ultimately undermine economic growth in their own community. Further, if localities can receive economic benefits from projects that cause corresponding losses in neighboring locations, they may push for highway projects whose overall benefits are less than those projected. That is, by assessing only one locality’s economic change, the economic benefits of modern highways may be overestimated. Thus state and federal governments may be funding more highways than a more geographically extensive benefit-cost analysis would justify. Local economic benefits may be offset by economic losses in other localities within the same funding jurisdiction. The solution calls for either cautious analysis of highway-generated economic benefits or a restructuring of the current funding system-or both. Consider a case for reforming highway funding. Whether a highway project should be funded by federal, state, or local governments depends on where the benefits fall. Large federal subsidies were the correct choice for Funding the Interstate Highway System, because it produced far-reaching economic gains by connecting distant locations across the whole country. 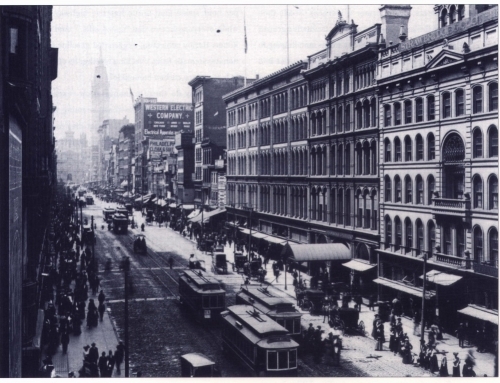 The system supported economic growth throughout the United States. 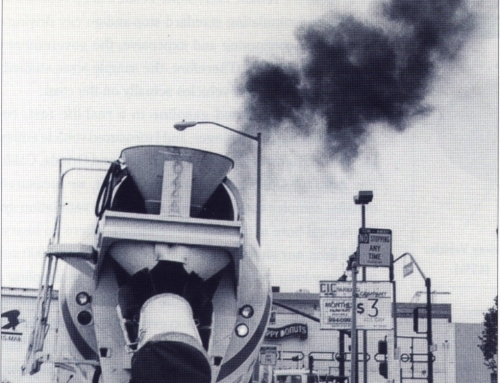 The ramifications of new highways have changed since the 1950s and 1960s. Now that the Interstate System is almost complete, the task has shifted from constructing that arterial network to maintaining the network and building intricate capillary systems at the peripheries. Accordingly, the newer highways play smaller roles in the national economy. Local economic gains and losses are becoming more important, suggesting that it’s now time to change current funding arrangements for new highways. The Intermodal Surface Transportation and Efficiency Act of 1991 (ISTEA) initiated some changes, but mainly in small and noncommittal ways. ISTEA does include several provisions making it easier for urban areas to construct tollroads and other public-private highway facilities. This reflects a small but important shift toward more cost-recovery in highway finance. Tollroads encourage cost-recovery in two ways. First, individual highway users are required to pay for installing infrastructure, strengthening the user-fee principle implicit in charges such as the gasoline tax. Second, localities are required to pay larger shares of the costs of tollroads and other public-private highway projects than they pay for conventional roads. The uneven distribution of economic benefits from highways elevates the principal of local finance to the policy agenda. If localities gain an economic benefit from highways, they should be willing to pay for those benefits with local funds. Further, if benefits are gained at the expense of other areas, it is unfair to force the losers to pay for their economic harm. But how far should a system of local finance go? Should highway finance return to a system of primarily local funding, an arrangement not seen in the United States since the dawn of the automobile era? No, such drastic change is not warranted. The Interstate Highway System facilitates both passenger and freight movement, thereby boosting our nation’s economic vitality. Part of the travel benefit accrues to the whole nation, and national funding is certainly appropriate for that. But it is less appropriate to use federal (and possibly even state) subsidies for economic benefits that are merely redistributed from one local area to another local area. Local finance is fitting where benefits are localized; state or federal finance is justified for connections to the national network. The appropriate split among local, state, and federal funding depends on the geographic extent of a project’s effects. Available evidence suggests that national economic gains from highways are less significant today than are local redistributional effects. If true, the principle of local finance for local benefits will likely lead to higher levels of local highway funding. ISTEA’s public-private tollroad provisions give local governments a new revenue tool to pay for local highway benefits. Note, however, that ISTEA allows federal subsidies as high as eighty percent of the cost for such public-private tollroads. This proportion likely reflects the thinking of a past era when national economic benefits were larger, and may be too high for many local projects today. Analysis of the link between highway funding and economic growth illustrates the hazards of focusing on the wrong question. For years, analysts debated whether infrastructure investment boosts economic productivity. But the more relevant question asks: How will new highway projects redistribute growth within and across regions? Federal and state governments should continue funding highways to the extent they will facilitate personal travel and freight shipments throughout national and statewide networks. However, decisions to build highways that will generate primarily local economic development-and the responsibility for funding those economic benefits-are best left to local authorities. Aggregate Growth Versus Spatial Redistribution,” 1995. UCTC No. 255. David J. Forkenbrock and Norman S. J. Foster, “Economic Benefits of a Corridor Highway Investment,” Transportation Research A, Vol. 24A, No. 4, 1990, pp. 303-312. Douglas Holtz-Eakin, “Why a Federal Plan Isn’t Needed,” Spectrum -The Journal of State Government, Vol. 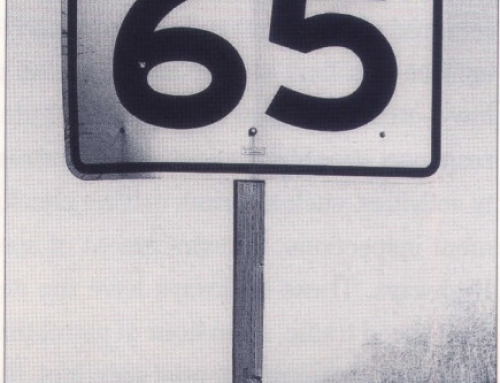 66, No. 4, 1993, pp. 35-44. U.S. Department of Transportation, Exploring Key Issues In Public-Private Partnerships for Highway Development, Searching for Solutions, A Policy Discussion Series, No. 2, 1992. 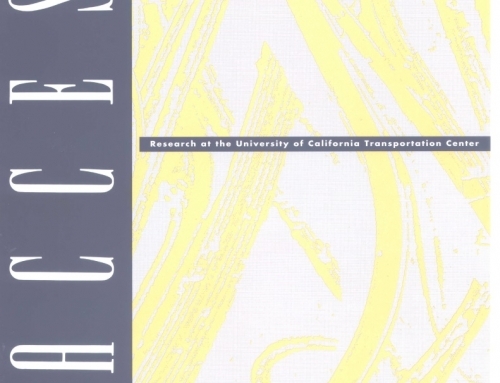 Yorgos J. Stephanedes and David Eagle, “Highway Impacts on Regional Employment,” Journal of Advanced Transportation, Vol. 21, 1987, pp. 67-79.